Simracing takes on a whole new look with a Virtual Reality headset! 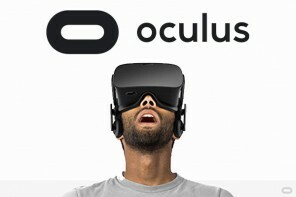 iRacing has full support for the Oculus Rift CV1 virtual reality headset for people looking for even more immersion into the driving experience. 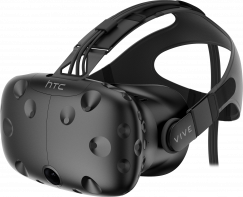 Full support for the HTC Vive is now available!